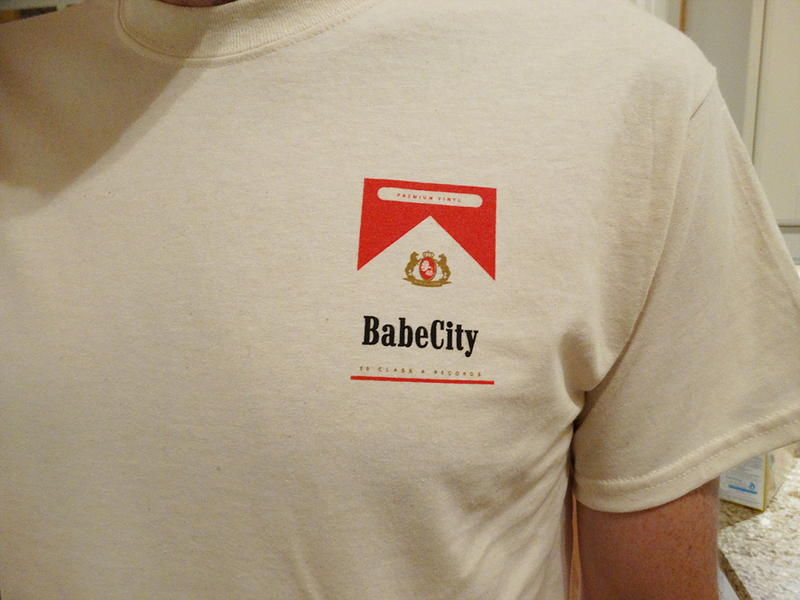 Babe City Reds may be dangerous, but they have a great taste. 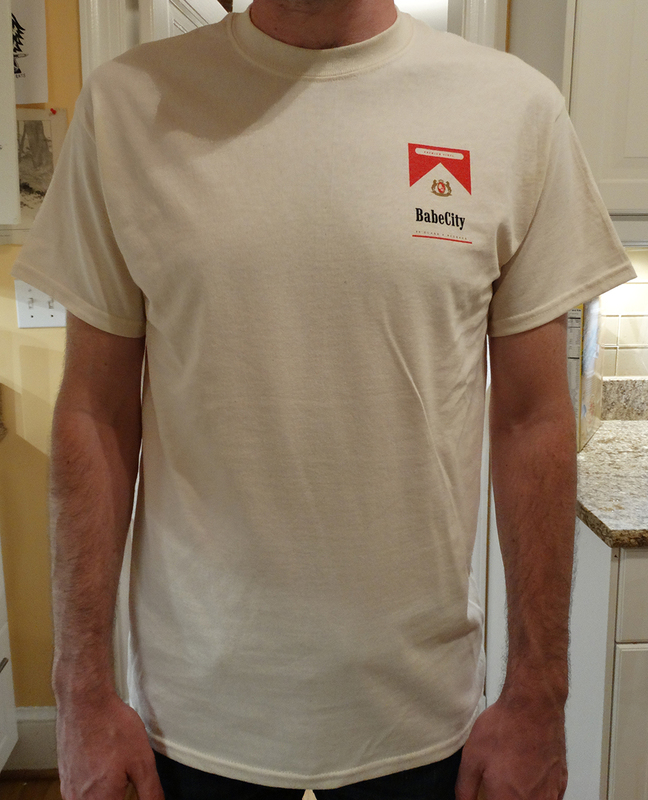 There's nothing like sitting back, relaxing, and wearing this shirt. 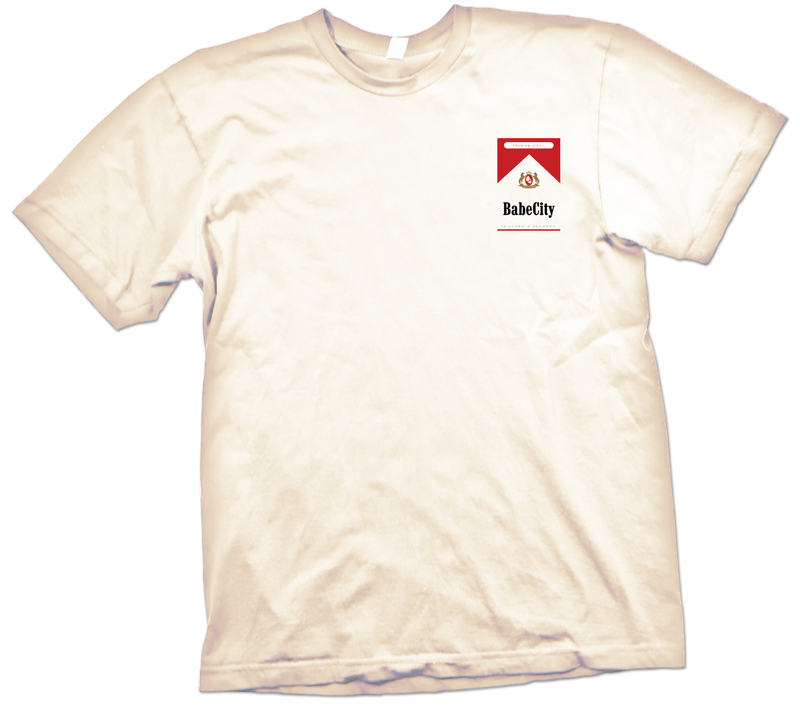 Three color design professionally printed on off-white t-shirts. © 2019 Babe City Records. Powered by Limited Run.